It’s pretty common in the roofing industry to hear that reputation is everything. After more than four decades in the industry with hundreds of satisfied customers all over The Jersey Shore. We’re pretty sure that sentiment is true. And we want you to know that we will live up to ours. Whether you want a complex, custom tile roof or a simple tear off. Gambrick will always deliver 100% customer satisfaction and quality craftsmanship without any compromise. We know that our clients are the backbone of our success in the local area. Roofing Company Pt Pleasant NJ. If you’ve been shopping around for a new roof you probably know that not all roofs are created equally. And neither are the roofing contractors who install them. Fully licensed and insured for your protection. 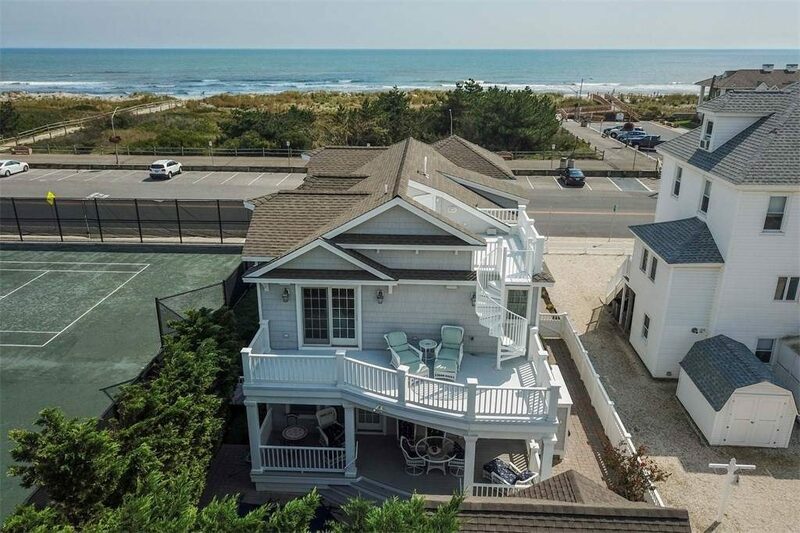 As one of Ocean County’s oldest, most trusted construction companies, we’re absolutely dedicated to providing the quality service you deserve at a price you can afford. A roof provides your home with the first line of defense against the weather. Installing a quality new roof is a must. You should never have to worry about the quality of the materials or installation. The key to a successful roofing project is choosing the right company for the job. After all, nearly half of all roof failures can be traced back to installation errors. Hiring Gambrick eliminates the risk and danger of a poorly installed roof or low quality materials. As a company of professionals who’ve devoted over 40 years to building goodwill and friendship into every home we work on. Gambricks’ #1 priority as a Builder is simple: deliver a magnificent job of exceptional quality. By maintaining open lines of communication through every step of our process, we ensure clients receive unmatched customer service and value. It’s all part of our simple philosophy. Treat everyone like a friend of the family. 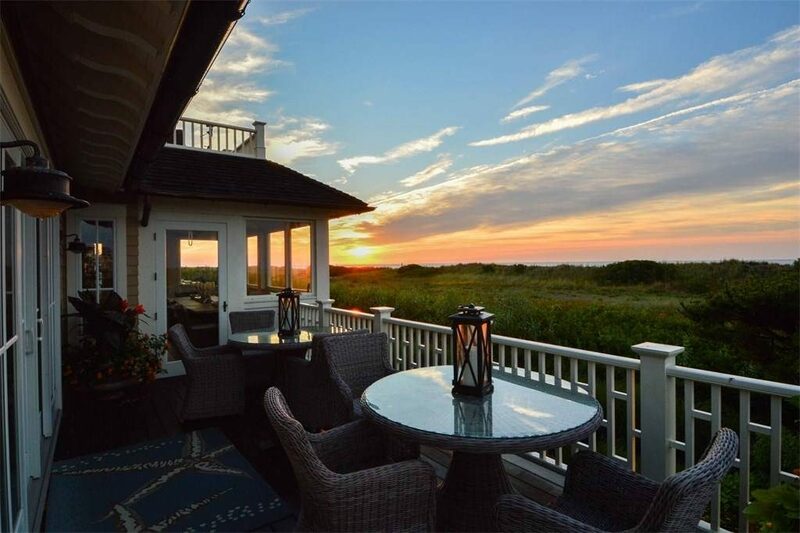 Gambrick is a locally owned and operated contractor in Pt Pleasant Beach, NJ. Servicing all of Ocean and Monmouth County. Why choose Gambrick? Because of our dedication to quality roofing work and complete customer satisfaction. We install only the highest-quality roofing materials. Our expert crews work carefully to ensure every roofing project is finished right. We also work to make sure you’re completely satisfied with our roofing work. We show up on time, complete work on schedule, and finish a project as promised. We’re proud of the roofing services we offer and we stand behind our work. That’s why all our completed roofing jobs come with a full Leak and Workmanship Warranty. We’re based in Pt Pleasant Beach and proudly offer roofing services to homes and businesses throughout Ocean and Monmouth County. Standing ahead of other local roofing companies due to the quality and reliability of our work and competitive pricing. Roofing Company Pt Pleasant NJ. Gambrick has been building for families in Monmouth and Ocean County communities for over 40 years. 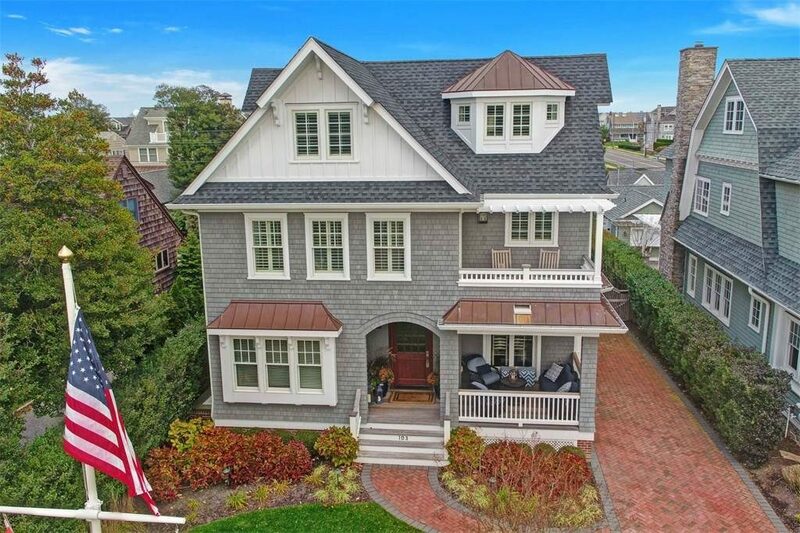 We’ve built in towns such as Point Pleasant Beach, Avon by the Sea, Ortley, Spring Lake, Lavalette, Manasquan, Wall, Brick, Mantoloking, Bayhead, and many more. 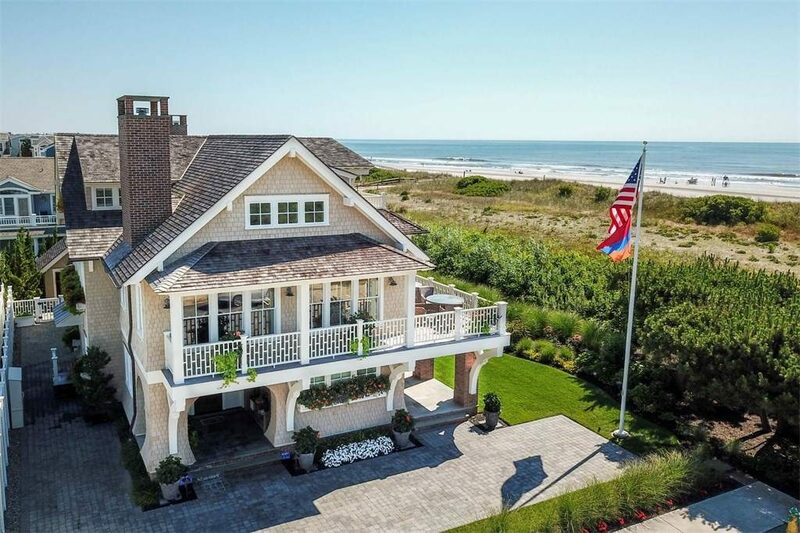 Over the years we’ve built a solid reputation as one of the areas top contractors by helping our clients repair, remodel and build some of the finest homes at the Jersey Shore. Our staff will meet all your construction needs. Ranging from roofing and siding, to gutters, fascia, remodeling and new home construction. 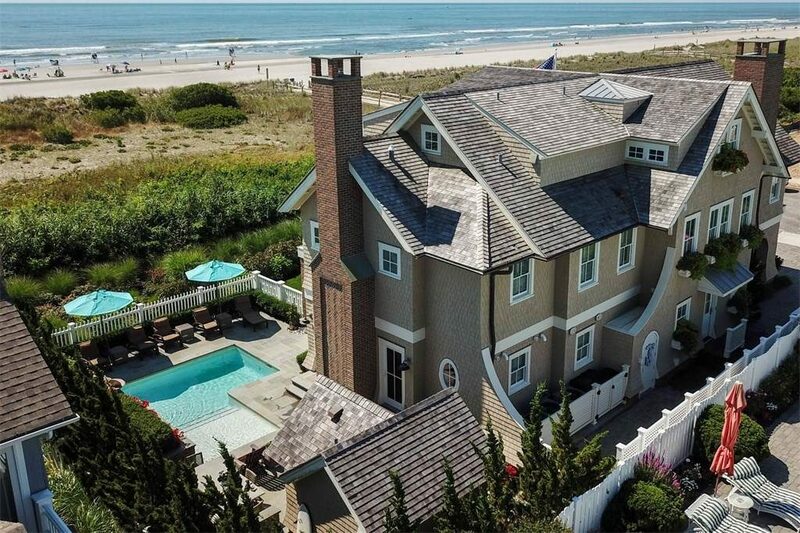 If we have the pleasure of being the builder for your next construction project, you don’t need to seek services from other providers in Ocean or Monmouth County, NJ because we can do it all. Founded on the belief that quality starts with offering the best products, unrivaled service, quality work, and the strongest warranty. So long as we’re talking about like vs like, we’ll beat or match any other quote. All other quotes must be comparable in terms of more than just the shingles used. A roofing system has components that we won’t sacrifice quality on just to save money. The vast majority of roofing companies will cut corners and purchase generic sub-standard products to keep prices low. The end result is a roof that won’t last as long and may void the shingle warranty. Bring us any quote from a top roofing company and we’ll beat it while offering top quality materials, workmanship and warranty. Guaranteed. Roofing Company Pt Pleasant NJ. 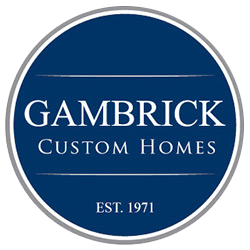 For over 40 years Gambrick has remained focused on customer satisfaction and delivering the highest quality roofing services & materials. It’s for this reason we’ve has remained a leader among NJ Roofing Companies. While others seek to profit by cutting corners, or recommending cheap products to customers, our roofing company believes that a good reputation and consistent roofing services will reap bigger profits in the long run. By being trustworthy, we believe that we will enjoy a long term profitable business that serves the community. Roofing Company pt Pleasant NJ.